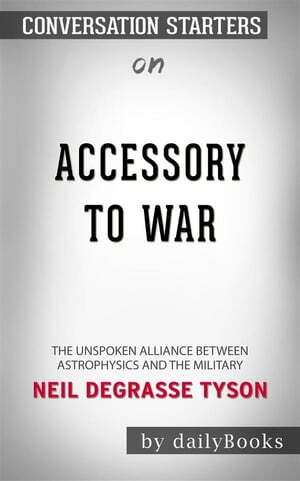 Collins Booksellers - Accessory to War: The Unspoken Alliance Between Astrophysics and the Military??????? by Neil deGrasse Tyson ??????? | Conversation Starters by dailyBooks, 9788829540617. Buy this book online.